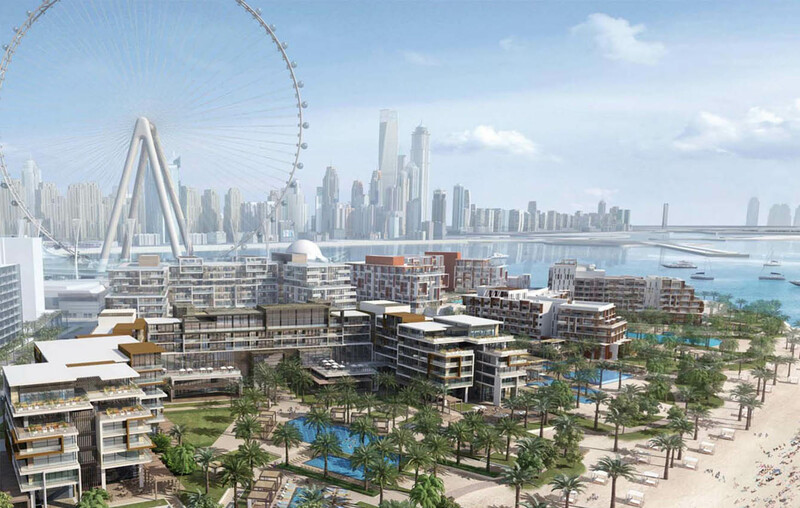 There will be two Caesars’ hotels – of Las Vegas fame – on the Bluewaters island in Dubai. This follows an agreement the Dubai-based holding company Meraas struck with Caesars Entertainment Corporation to operate an upscale 178-key “Caesars Palace” property and another with 301 rooms. Both are expected to open in the fourth quarter of this year. Of course, the hotels will not feature any of the casino attractions, which is what made Caesars a must-see for anyone visiting Las Vegas. But the Dubai properties will still pack in quite a bit to make a visit and a stay a wholesome experience. These will be the first Caesars’ branded hotels in the Gulf. Within the wider Middle East, Egypt operates a Caesars casino. Bluewaters will be the first project in its plan to expand into new markets through licensing and management arrangements. Meraas’ intention with Caesars will also be to open up the hugely lucrative US visitor traffic into Dubai. This is where Caesars’ 55-million strong membership loyalty programme can weigh in. In the last five years, Meraas has channelled Dh18 billion into its leisure and entertainment portfolio that includes Dubai Parks and Resorts, Roxy Cinemas, Hub Zero, Mattel Play! Town, The Green Planet, Dubai Arena, Ain Dubai, Laguna Waterpark and the latest – Dubai Safari. Caesars Entertainment’s destinations attract more than 115 million guests annually. It operates 39,000 hotel rooms and more than 500 restaurants across 53 properties in five countries – the US, Canada, the UK, South Africa and Egypt. In addition, it organises over 10,000 live entertainment shows each year, with Las Vegas featuring prominently on the calendar. * Both hotels are expected to open in the fourth quarter of the year. The 178-key Caesars Palace Bluewaters Dubai will be the second such anywhere. 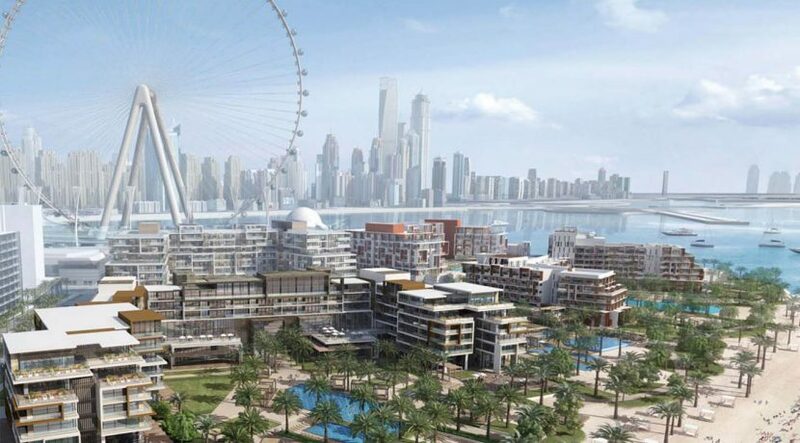 It will feature one indoor and two outdoor swimming pools, a 630 square-metre spa and a health centre with views of Ain Dubai, as well as six restaurants. The property will also include an event hall, a meeting room and a business centre. Caesars will also operate the beach club and conference centre. * Caesars Bluewaters Dubai will feature 301 rooms, two outdoor swimming pools, three restaurants, three meeting rooms, and an 850 square metre event hall. Both hotels will offer direct access to a 450-metre private beach.